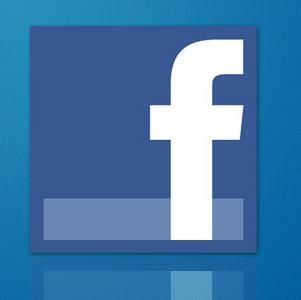 LLC's - Bring or Increase Tri-Level in your area for a chance to win a $100 Amazon gift card! You did not have Tri-Level last year and you have brought the league to your area! 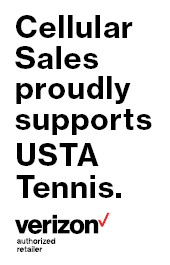 If a team has a member that is new to USTA, the team will be entered twice. 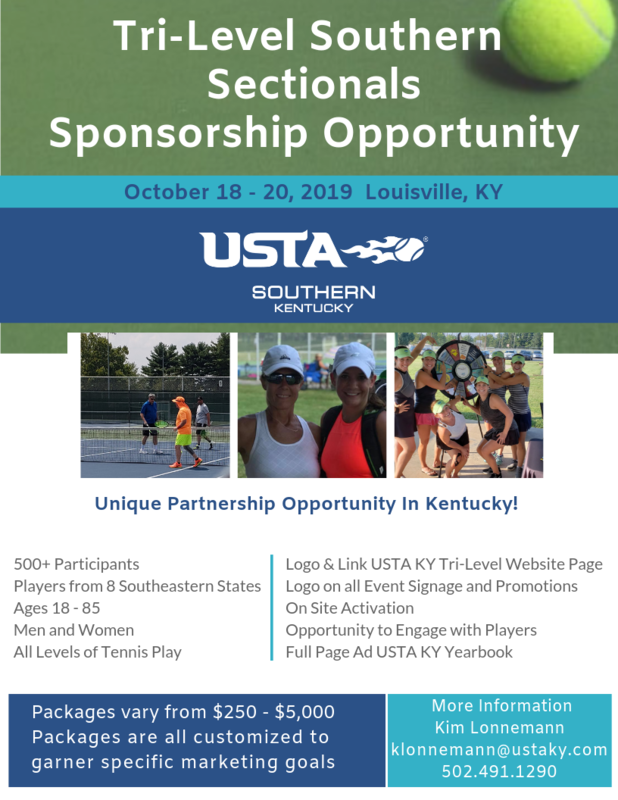 The USTA Kentucky Tri-Level League is competitive, recreational tennis you can play with friends at different levels! Three levels of players are all on the same team, each court represents a different level. Three courts of doubles matches competing against opponents of the same level. 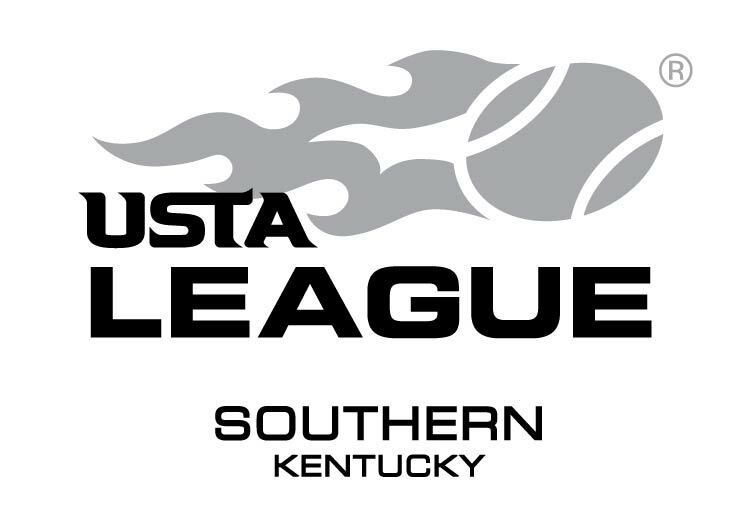 The USTA Kentucky Tri-Level League is designed to be adaptive to the individual needs of each facility and city. The Tri-Level League targets smaller cities and facilities specifically, in order to provide the beginner player with an organized, fun and competitive program. For more information and to get connected, contact your Local Area Coordinator. A team is waiting for you!! 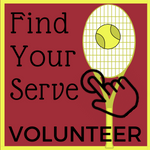 USTA Tri-Level League is designed for communities that may not have enough players at one given level to form a team of eigtht (8) players. 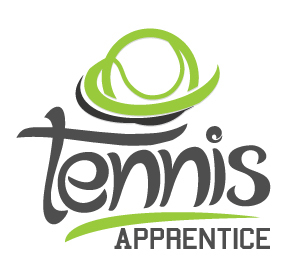 Tri-Level is made up of three different levels per team competing in three doubles matches per team match requiring only six (6) players. The following divisions are offered in Kentucky. Local play culminates into a State Championship then to a Regional Championship within the Southern Section.